We are thrilled to be guests on Shira’s Story Corner! Shira started her YouTube channel to share children’s books with kids at Children’s Hospital Los Angeles (who can’t be visited by other kids as young as Shira). In addition to reading her favorite books on video, she also hosts author visits. 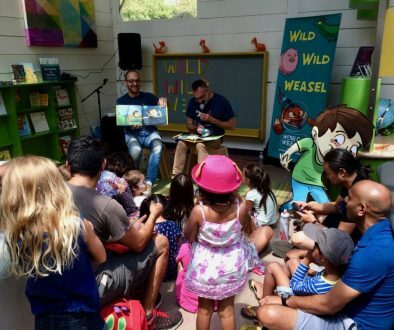 We were so excited to join Shira and her brother Murray for a reading of Once Upon a Weasel. We hope you enjoy watching our story corner as much as we enjoyed taping it! Please share this page with your friends so they can learn about Once Upon a Weasel as well as Shira’s Story Corner. 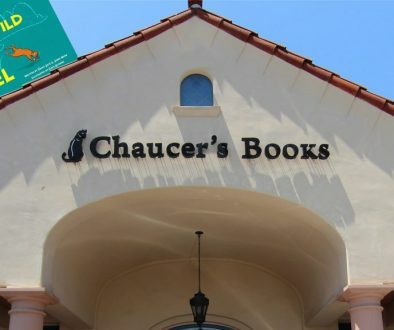 Looking for fresh and fun books for kids 4-10? 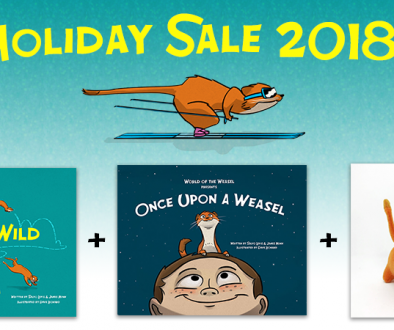 Get 10% off any purchase (books, shirts, or plushes) from WorldOfTheWeasel.com using discount code SHIRA on checkout! Remember, get 10% off the prices above (plus free shipping) when you use discount code SHIRA during checkout!